4. 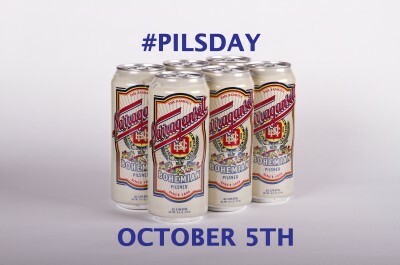 Use #PilsDay when posting photos and talking about the pilsner beer you are enjoying on Instagram/Twitter etc. 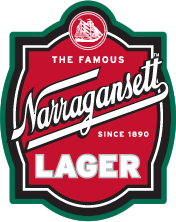 Check out the history of Pilsner from the expert himself, Michael Jackson!